It’s getting colder. The colors of the leaves have begun to change, the days are getting shorter, and the unavoidable icy climate is setting in. Some are anticipating another harsh winter in a few regions of the nation, as well. It’s an incredible time to guarantee your furnace can serve you through the winter and keep your nose and toes pleasant and toasty. The following is a checklist to enable you to know the right time to change furnace or the best time to at least top up your existing furnace. If you experience any of the problems below, schedule an appointment here. 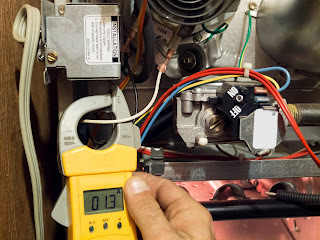 If your furnace has lasted more than 15 years and have started to have some problems of maintenance, there is every possibility that it needs to be changed. It may be still be working well, yet may not be working at its extreme proficiency, and your utility bills are probably at are always high as a result of this. In general, an awesome guideline is, regardless of the age of the furnace, if the cost to repair is 50 percent or more above the cost a new furnace, you ought to supplant it. If your furnace is working with next to zero upkeep issues, but you see a higher utility rate, and you’d want to bring down your bill, there may be some good options that can help you solve this. Options like modernizing your thermostat to a programmable one, cleaning or updating your duct system, buying an electric chimney or portable heater, or simply including some additional blankets around the house. Call one of our HVAC specialists to assist you to figure out the best option for you. Despite the fact that 15 years is a general rule, your furnace can still stay more than this! Most sound furnaces last between 20 and 30 years, but you will be able to see the lifespan of your furnace in the manual provided by the manufacturer or by calling the manufacturer with the unit’s model number. Because a furnace is old, it will have to work harder than a new furnace to be able to provide the same levels of heating it did when it was still new. As a result of this, there will be higher energy bills and also will have to be often repaired. A slight increment in both is alright for an older furnace. 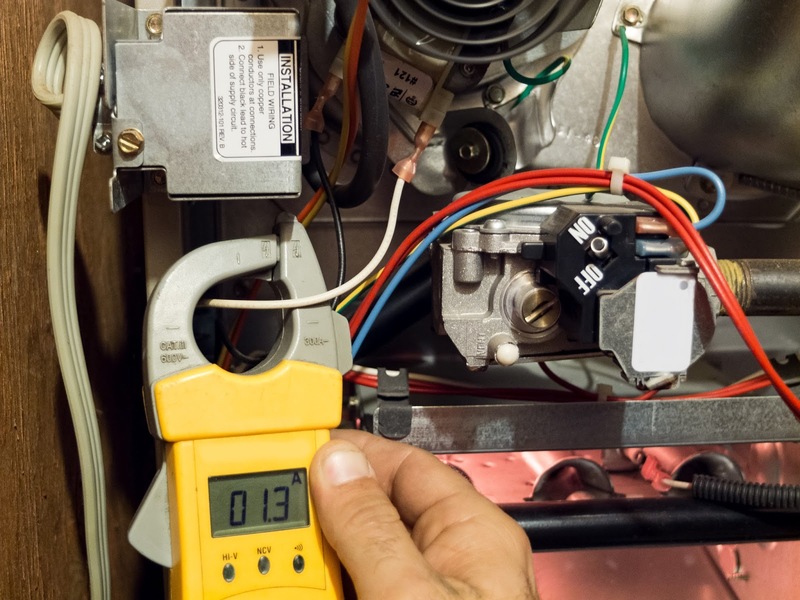 Once you start seeing significant bill increments and your furnace mechanic knows you by name, this may be an appropriate time to consider getting another furnace. The amount of cash you will save over the long run from a more efficient unit will be worth the short-term investment. 3.) The rooms all through your house are distinctive temperatures. 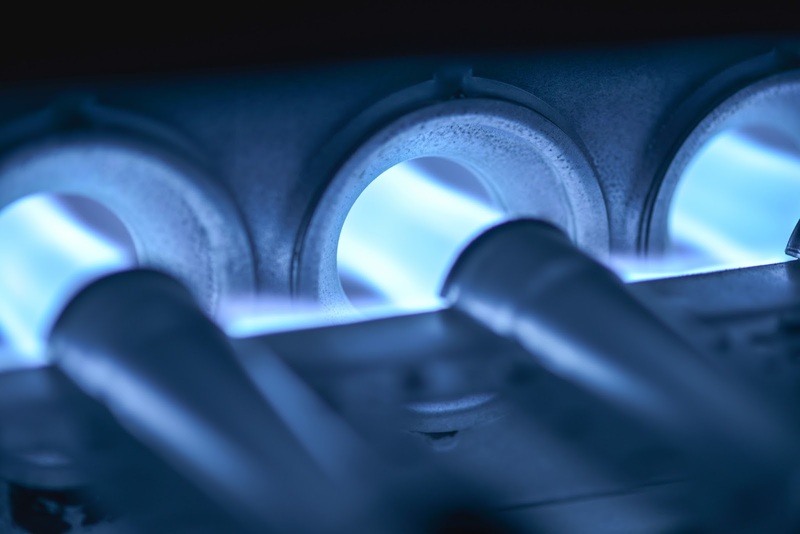 When a furnace becomes older and becomes inefficient, it can result to varieties of temperature in the rooms making some hotter and others cooler. This is likely the aftereffect of an old furnace and outdated duct system losing its capacity to disseminate heat equally all through the house. 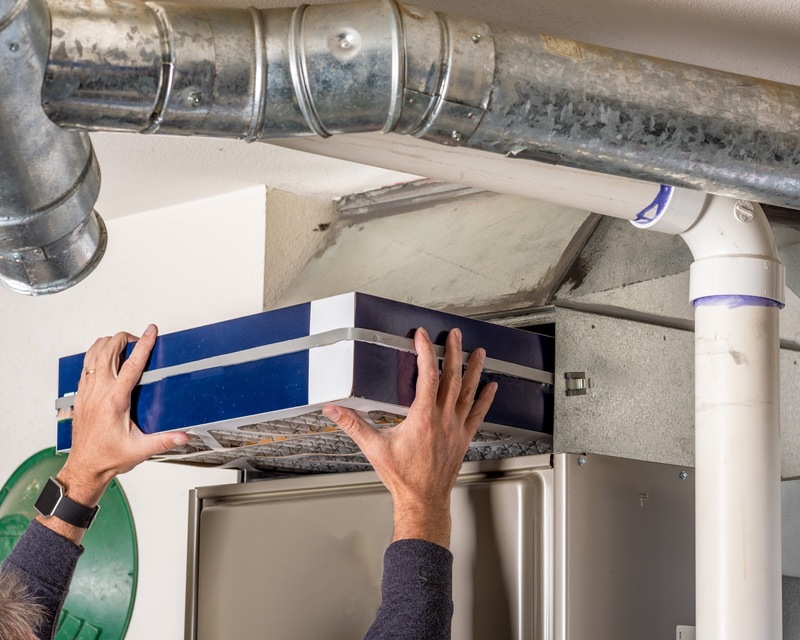 In case you’re encountering some of these issues, don’t hesitate to get in touch with one of our HVAC specialists at (682) 214-0431 to get informed on what your next stages should be. Click here to find out more information about our Fort Worth heating repair. 4.) Your home has smoke around the registers. 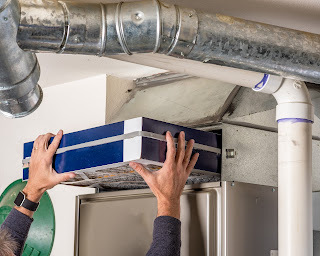 An old furnace may start spreading out tidy, dirt, or dust particles, which can be not only irritating for the individuals who intend to keep their house clean, but also unsafe to everybody’s health. The moment you spy smoke or rust around the furnace or registers, this shows that your furnace has excessive CO2. It can likewise cause too much dryness, influencing the walls, wood flooring, furniture, and plants in your home. If you see plants beginning to wither, or some of your relatives suffering from dry eyes and itching throats, or headaches, it may be the perfect time to change your furnace. 5.) Your Furnace is becoming too noisy. Rattling: Unsecured ventilation work, loose screws or sheet metal can be the reason for this sound. It might likewise mean the blower motor isn’t balanced properly. Popping: This sound can happen when parts within your furnace become hot and cool because of temperature changes within your system. Humming: Your fan engine may deliver electrical humming sounds, yet the fan ought to never be uproarious or disruptive. If it is, your inducer engine or blower fan engine could begin to fail. Shrieking or Screeching: These noises signifies that there is a general issue with your blower motor or inducer motor. Likely cause could be a loose bearing, decaying belt, or an issue with the pulley that holds the belt.